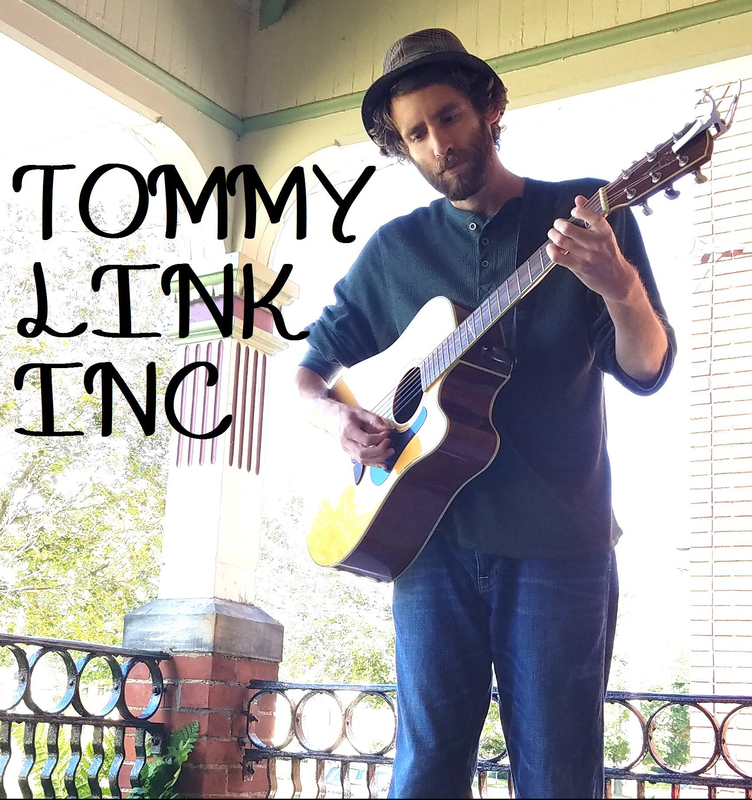 Hey Mr. Hateful | TOMMY LINK INC. This election year, aside from being more circus like than ever, has allowed our country to see itself in full. We’ve gone from scoffing at what we thought were long shot canindates to watching in stunned fear as messages and mantras of hate spread like wildfire following campaign trails. The revelation should not be that are people seeking power through dividing this country with anger and fear, for those people have always existed and will exist in years to come. The revelation needs to be that despite whatever progress we think we’ve made in justice, in peace and in love, we still have very very far to go. No country can claim to be great when messages of hate can reverberate so loudly for so long among so many of its people.